CPRC Group accepts a wide range of waste and debris, including special wastes, at our Scarborough and Portland, Maine facilities. Marcia Montague for more information: 207-883-3325. Residential asphalt shingles of any size, shape and color. Tar paper and nails accepted. 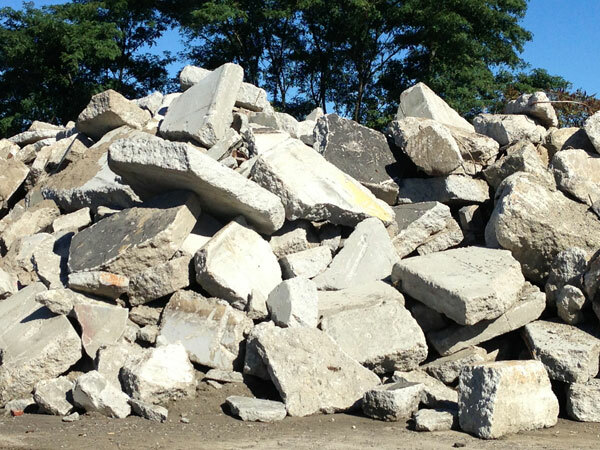 Our Maine DEP Processing Facility License (#S-021243-WK-A-N) allows us to convert this special waste material into road building materials. Miscellaneous household glass ­ vases, mixing bowls, measuring cups, canning jars, etc. We accept inert materials such as unscreened loam that contains stone, rock, ledge, clean concrete, brick and asphalt pavement debris. 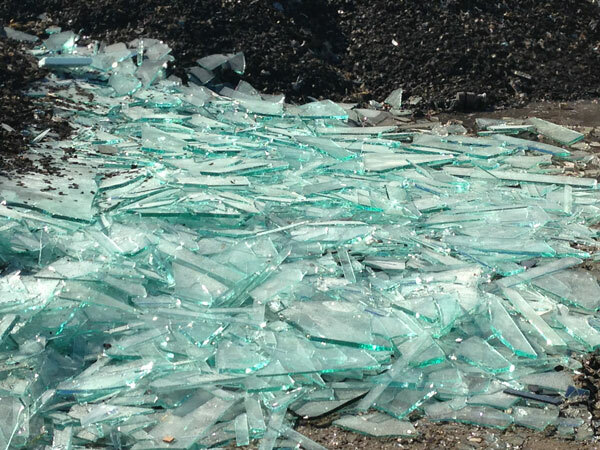 These materials can not be contaminated with petroleum or hazardous waste. Our Maine DEP Processing Facility License (#S-021243-WK-A-N) allows us to process soil from spill sites where heating oil, motor oil and waste oil have penetrated the soil that are accompanied by a Maine DEP Spill Letter.